Objective : The two years Distance Learning Master of Science (M.Sc.) 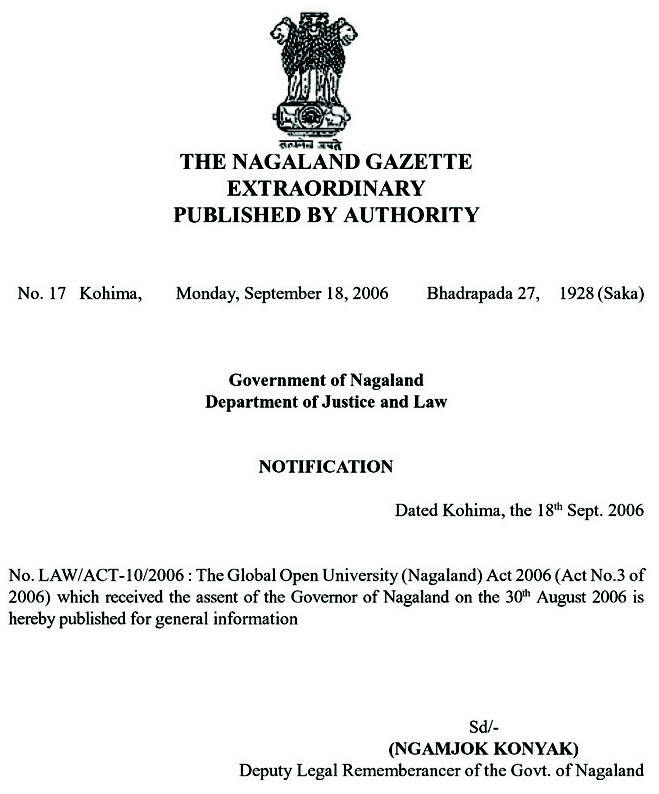 in Clinical Research conducted by The Global Open University, Nagaland has been designed for meeting the demand of the growing needs of experts in the fields of systemic and scientific development of drugs, clinical research, hospital and clinical trials, safety monitoring, data management etc. Award : Master of Science (M.Sc.) with specialisation in Clinical Research shall be awarded to all the successful candidates by The Global Open University, Nagaland. Training at the Master's level in the area of clinical research in general and drug action, drug screening, drug development and drug safety in particular leads to sustainable jobs and for ensuring proper research and development in the medical and pharmaceutical industry including clinical pharmacology, pharmaceutical medicine, clinical trials pharmacovigilance and clinical data management. 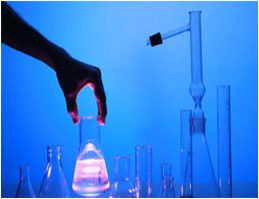 Job opportunities exists in India as well as in all developed countries of the world dealing with new techniques of clinical research. Accordingly, the Application Form duly filled-in along with four stamp size photographs, copies of certificates and mark sheets and a Bank Draft for the full fee i.e. Rs. 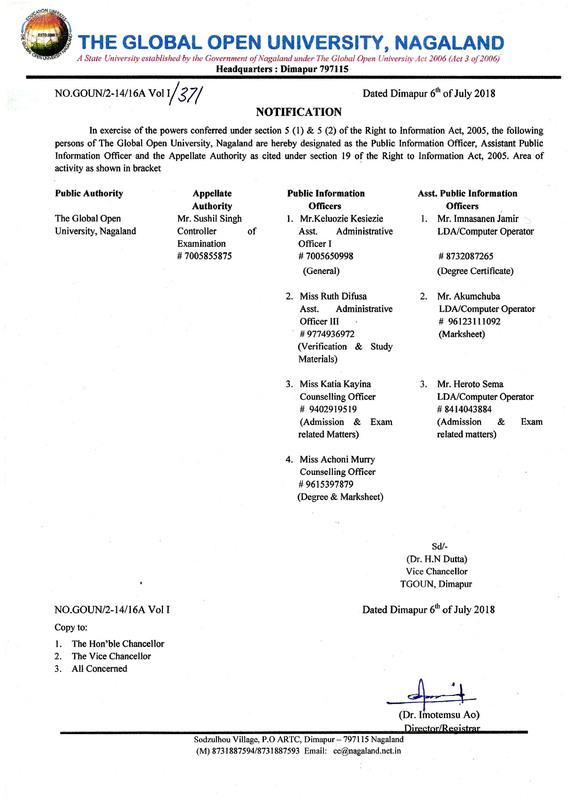 1,25,125 in the name of “The Global Open University, Nagaland” payable at Dimapur must reach the Admissions Officer, The Global Open University, Sodzulhou Village, P.O. - ARTC, NH-39, Dimapur - 797115 Nagaland by registered / speed post only.